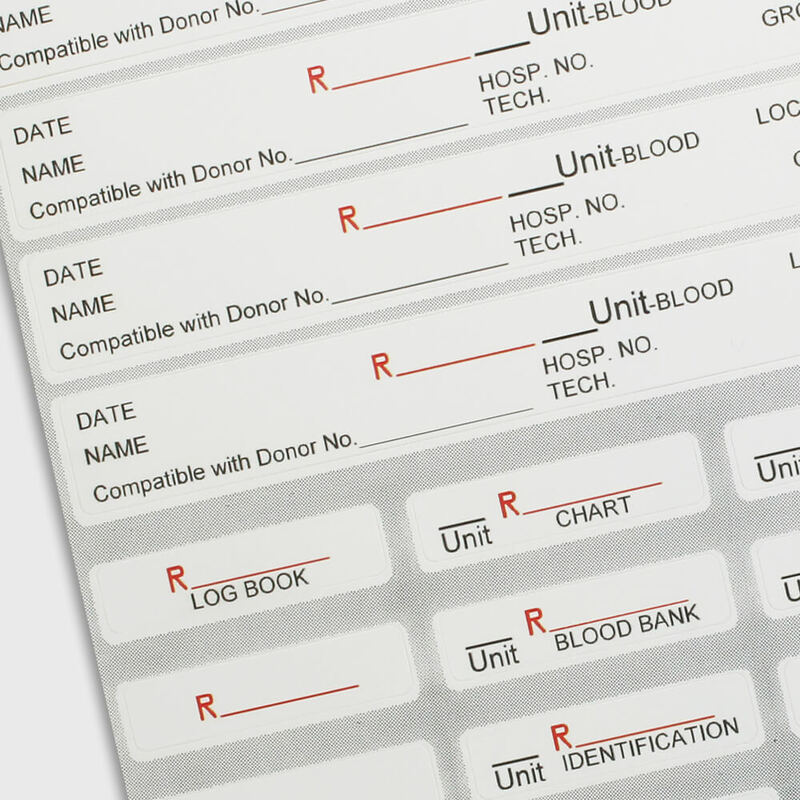 With 60 years of experience, PDC Healthcare is a trusted leader in identification and patient safety solutions. 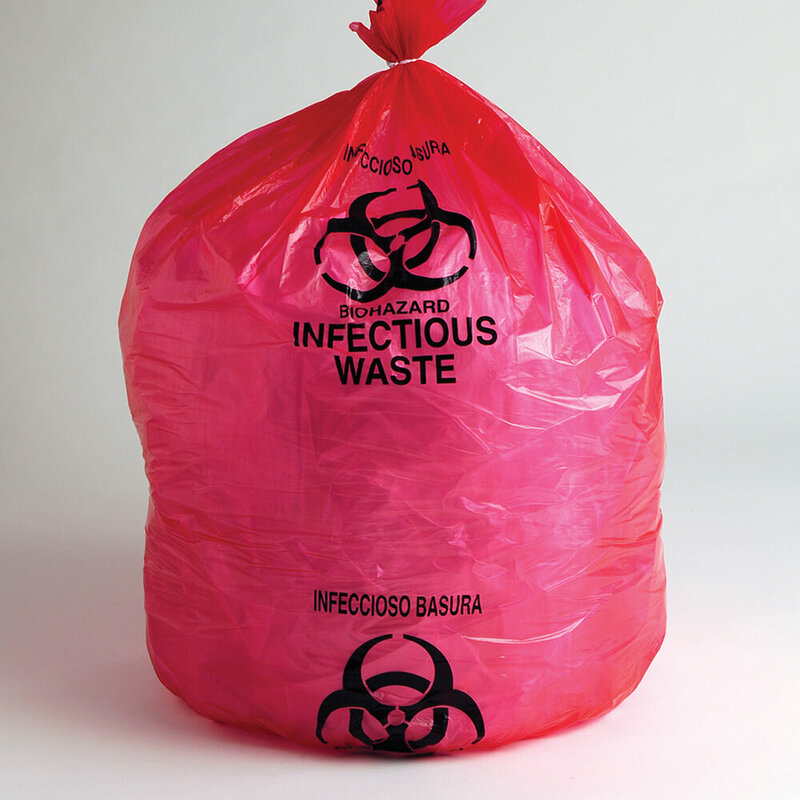 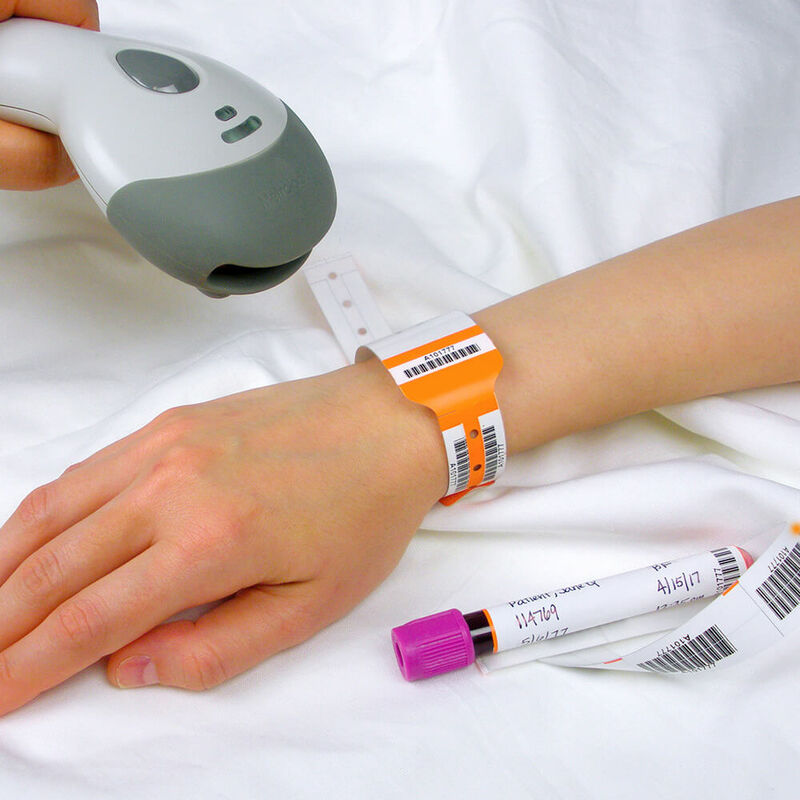 Over 90% of hospitals rely upon PDC Healthcare products. 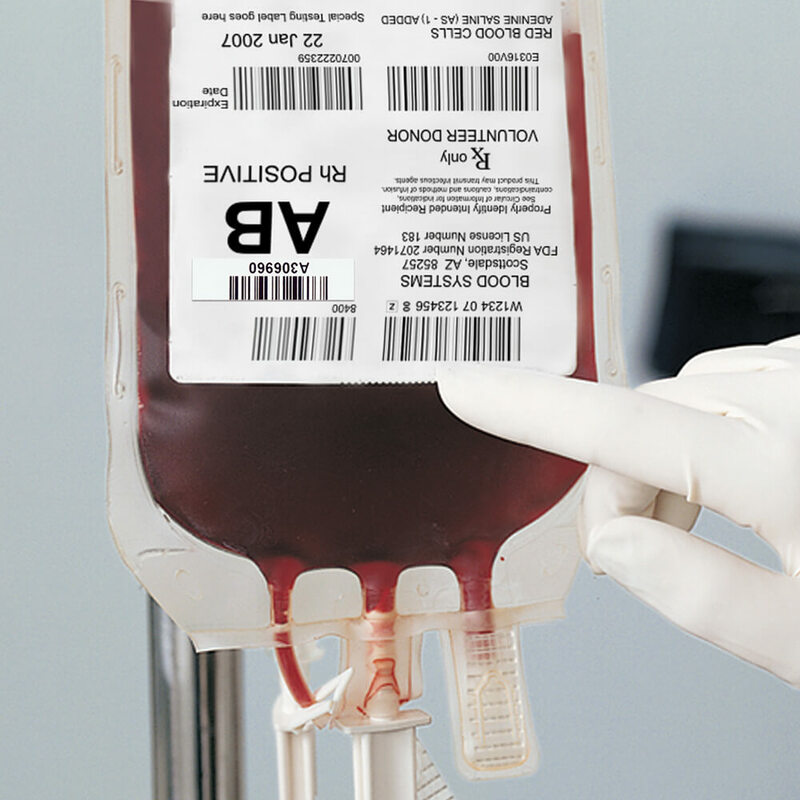 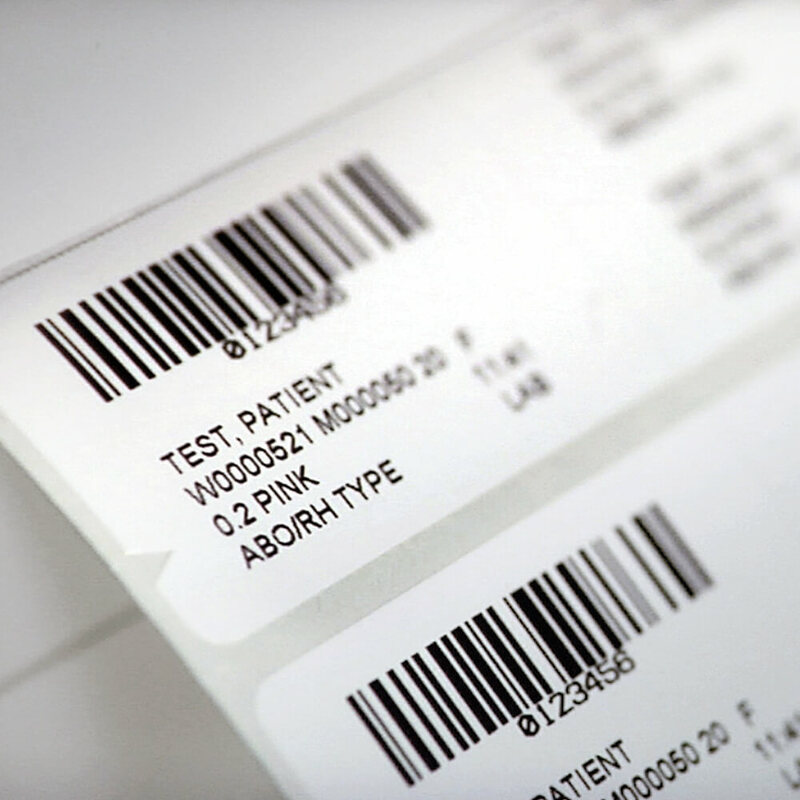 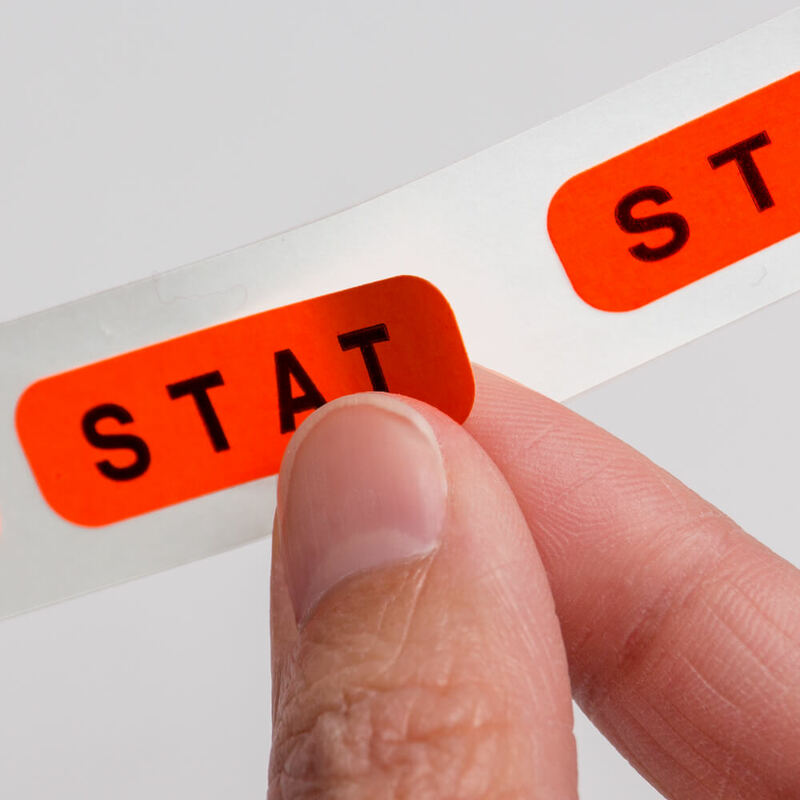 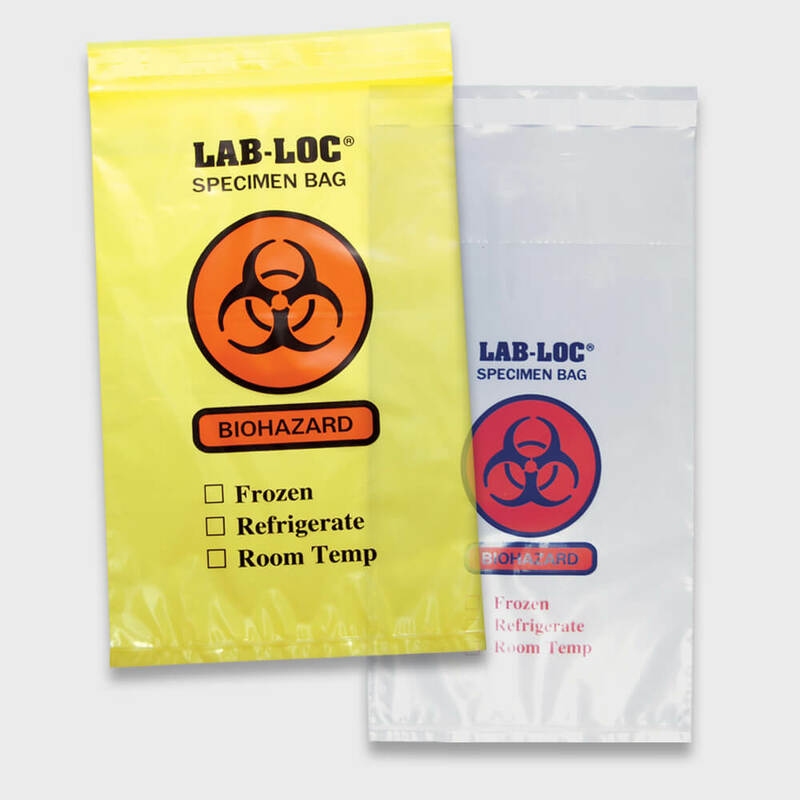 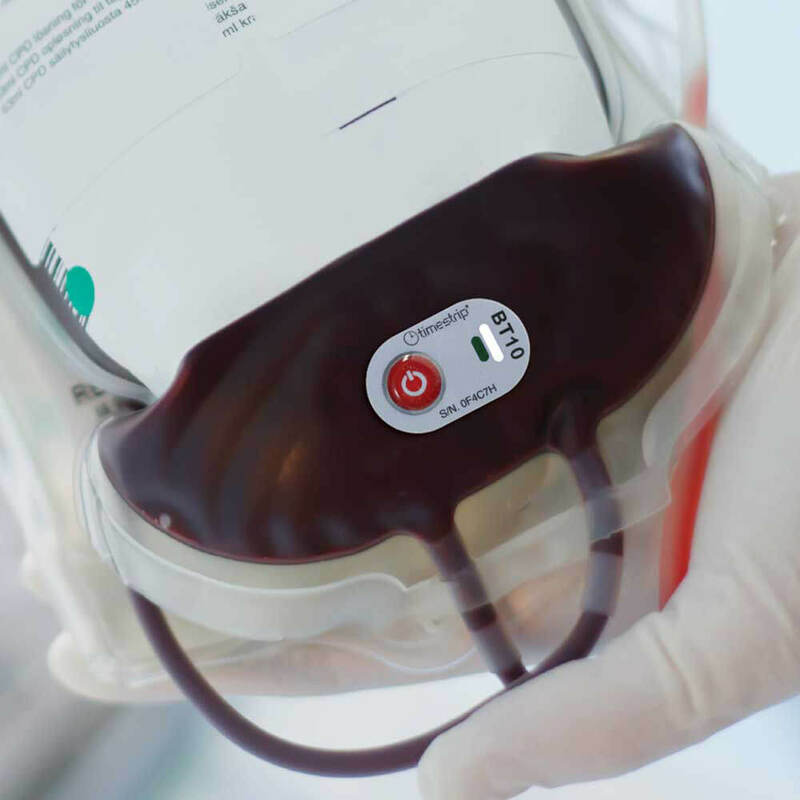 Our medical-grade laboratory labels and blood bands accurately identify patients, specimens, blood units, and more to improve patient safety, workflow efficiency, communication, and regulatory compliance. 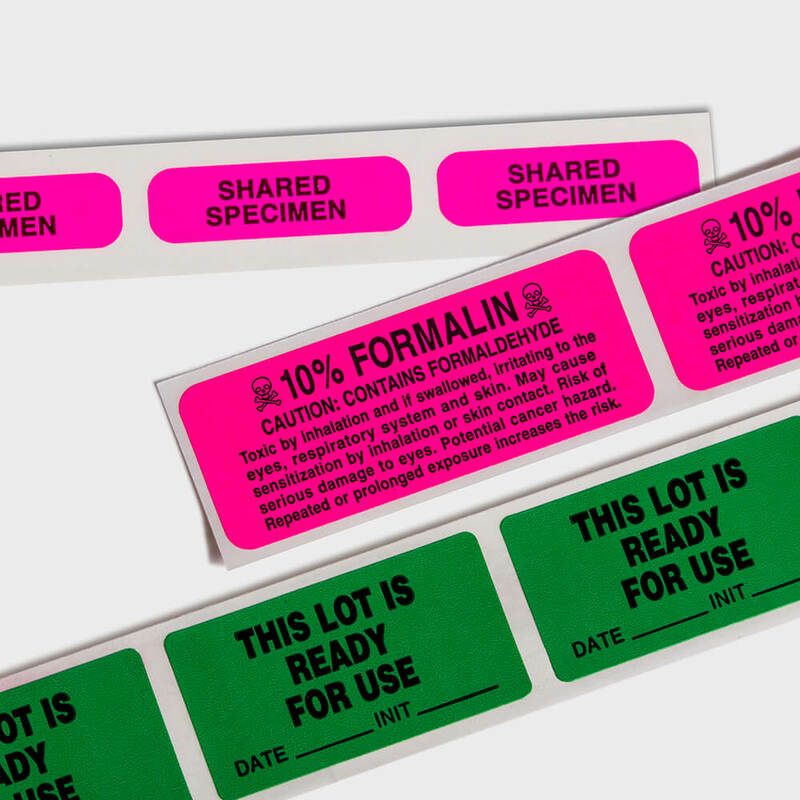 We have wristbands and labels that are compatible with Epic, Cerner, Meditech, and all other leading LIS systems.